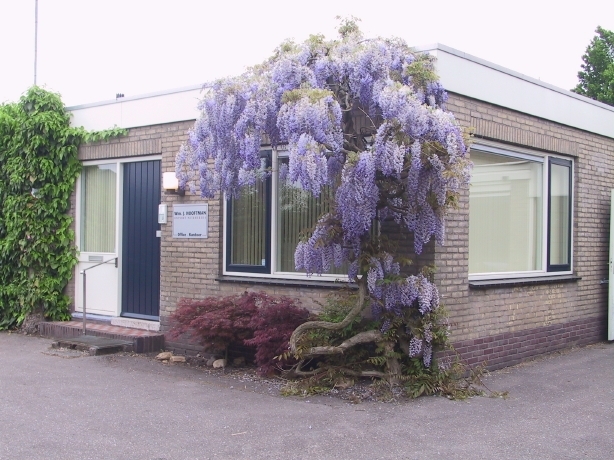 P.J.C.Oosthoek & Co., established in 1908. 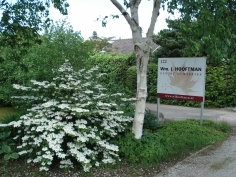 The fourth generation ( Willem Jan Hooftman )now runs the family business as a modern enterprise. The total size of our nursery in Boskoop is around 2.5 Ha. for the Garden Centre trade and landscape industry. 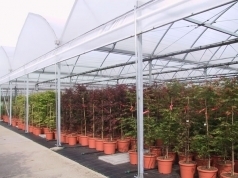 Our range includes valuable types of ornamentals, such as Acer, Magnolia, Hamamelis, Viburnum, Rhododendron, and a range of small ornamental trees, like Betula, Laburnum, Malus, and Sorbus. 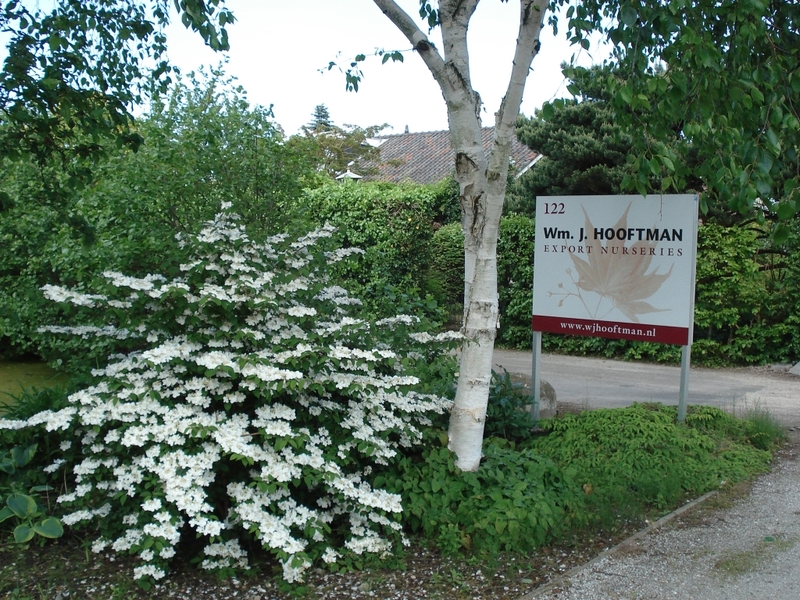 Besides those we also grow some other lines, like Osmanthus, Ilex, Mahonia, Exochorda, Cornus, plus a limited range of Conifers. We maintain a regular contact with our customers in the UK and Ireland by visiting them two or three times a year. 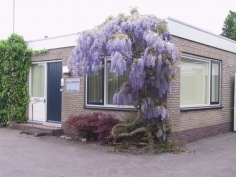 We also invite customers to visit us in Holland and channel their requirements from fairs and auctions through us. We can offer a very wide range of Hardy Nursery Stock to our customers, and this is due to the fact that we include many items in our catalogue or stock-lists that we do not necessarily grow ourselves. A close co-operation with colleagues and growers in the area and further afield enables us to do this. 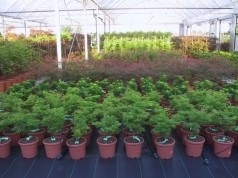 A mixed garden centre order could also include, besides ornamental trees and shrubs, items like Hedging plants, Roses, heavier standard Trees, ground cover plants, Conifers, Herbaceous perennials, etc. easy establishing of young plants (liners) once planted to grow out to their saleable sizes. most plant-material grown in pots or containerized (freshly potted). Maple (varieties and cultivars of Acer palmatum, Acer japonicum and Acer shirasawanum). and have been named in Japanese Nurseries for centuries.